Every year, Cebuanos gather around to celebrate Sr. Sto. Niño. Not only Cebuanos, but people from all over the country and all over the world come to Cebu to celebrate Sinulog. It is no doubt that each and everyone will enjoy Sinulog. Sinulog festival is no stranger to most, and it is already known for having so many people to join the festival. 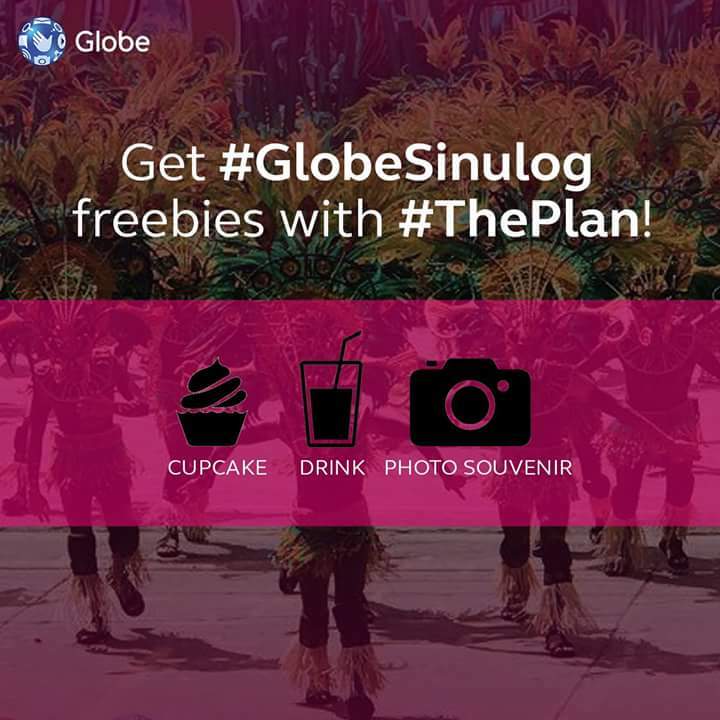 I'm a cebuana and I have experienced sinulog festival for years now. 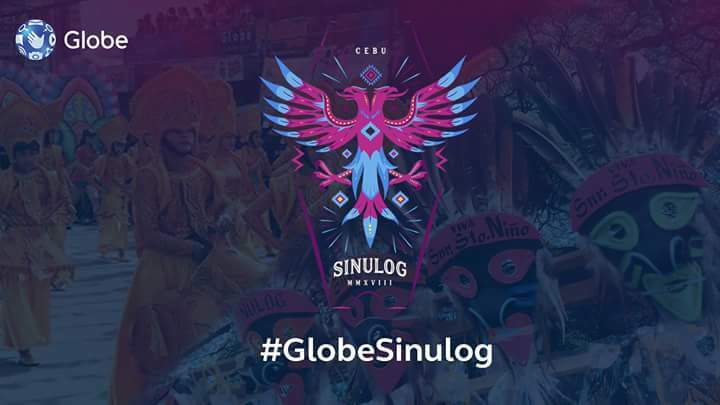 so for those who haven't heard or have been to sinulog and are planning to join this year's festival, here are a few tips on what to bring, what to wear, and what to expect. -Wear clothes that are not your favorite. You can buy a lot of affordable sinulog shirts almost everywhere inside a mall. I'm sure you'll get dirty with paint from random people you'll pass by. -Wear comfy and enclosed shoes that still aren't your favorite. You'll be walking all day and you don't want your feet to get dirty. -Wear sunnies and a hat. 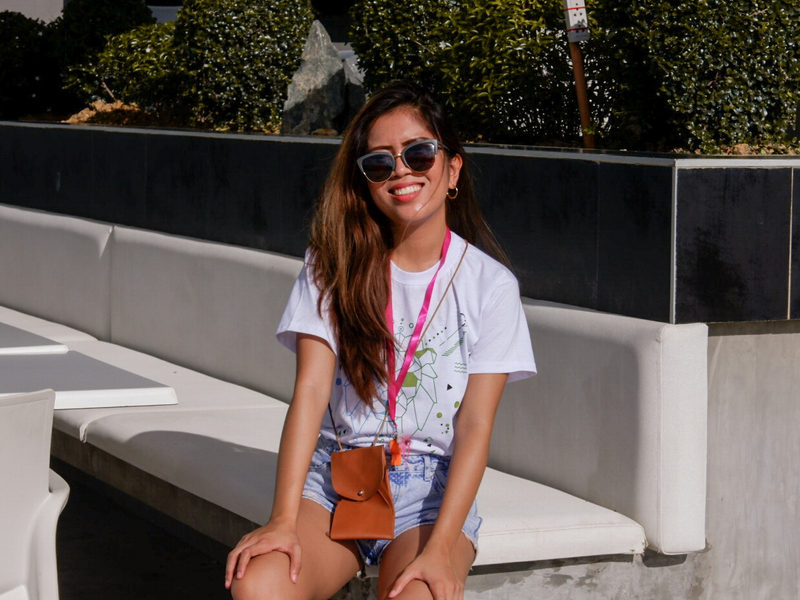 you need to protect your eyes from the harsh sunlight. -Don't bring valuables. I repeat, don't bring anything valuable. You might lose them in the crowd or something. 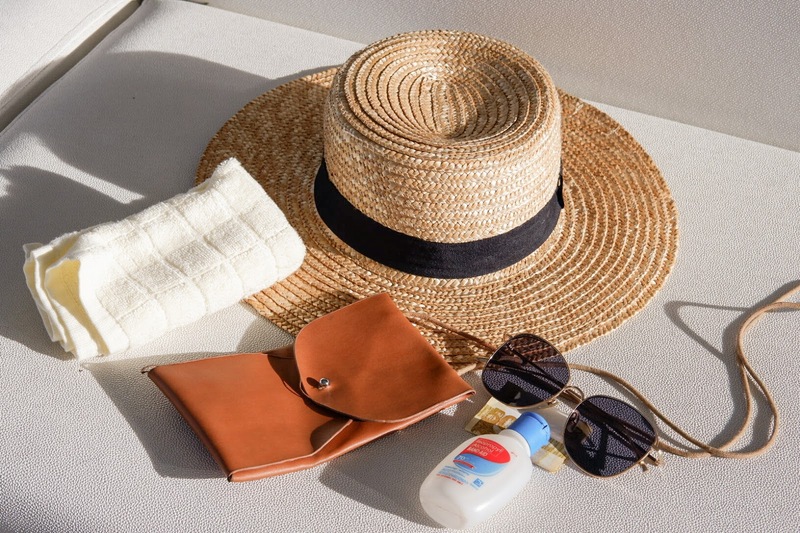 -Bring a small bag containing just the right amount of money, alcohol for cleaning your hands before eating, a foldable fan, and a small towel. For those who don't know where to go this Sinulog weekend, here are some activities that you can experience. -Customers can explore booths with fun games and activities (Postpaid Personality Test, Just Dance, NBA games, to name a few). -Those who complete the booth activities can win Sinulog-exclusive prizes and freebies! 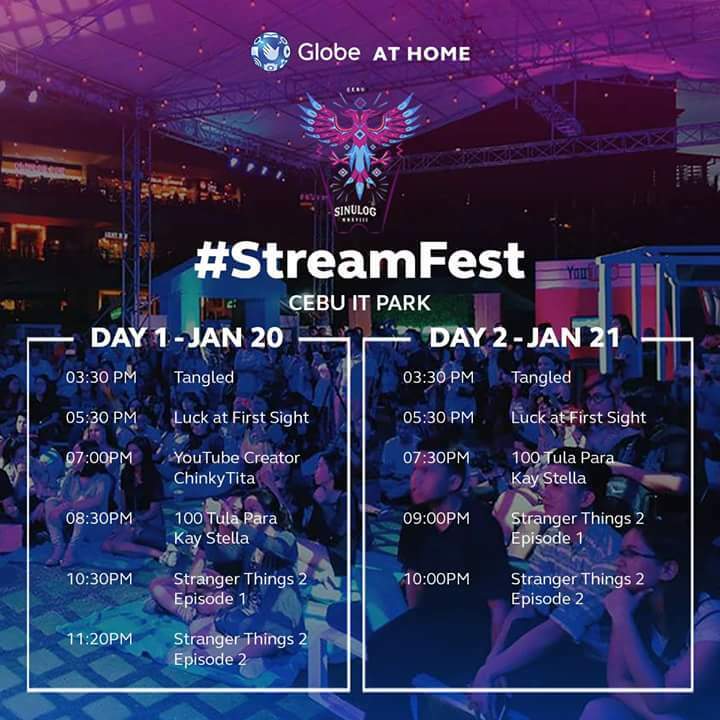 -The area will be transformed into a cinema to screen select Netflix, HOOQ, and FOX titles. -Guests can create their own content through the YouTube and Virtual Karaoke booths. -Participants get to experience the ALL IN 20 promo of TM. -The challenge will have three rounds and the customer who accomplishes all of the rounds in the shortest time will be crowned the Ultimate Goal Getter of the Day and win prizes. -The barkada of 4 who face all challenges together in the shortest time will be the Ultimate Barkada Goal Getters and receive special prizes such as GMovies tickets and a staycation. -Multi-awarded rock band Parokya ni Edgar headlines this year’s musical acts at the TM Republikaravan. -The concert will end the fun activities of the Goal Getters Challenge. For the whole month of January, Globe subscribers can trade in their 3G SIM cards to the new and improved LTE SIM at special booths all over Cebu and Mandaue.